Rumours circulated the last few weeks over a Gulf-style Marshal Plan that would see the GCC member states provide financial aid to Bahrain and Oman who have recently experienced social unrest. Following last Thursday’s foreign ministerial meeting, a Gulf Development Programme (GDP) was announced. It is essentially a $20b (Dh73.56 billion) package that would be equally divided between Bahrain and Oman and drawn over the next ten years, focusing mainly on housing and infrastructure. Code-naming the programme a ‘Gulf Marshal Plan’ evoked expectations of a comprehensive economic development plan that would lead to a more integrated GCC market bloc similar to the one that reignited Europe after the Second World War. Unfortunately, the reality seems to be far from this. The GDP is a band-aid that addresses the symptoms of Bahrain and Oman’s socio-economic condition, but not its cause. Like Bahrain, Oman runs a budget deficit; last year’s was $300 million. Beyond the Gulf Development Programme, that is pretty much already spoken for by the above, there isn’t a capacity for Bahrain and Oman to do much more. In short, these are major expansions of the Gulf’s welfare state model that temporarily address grievances, but not the socio-economic structural challenges. The same can be said of the Saudi plans, consisting of unemployment benefits, government jobs, personal debt-write offs, housing projects and some money for charities, sport and cultural clubs. 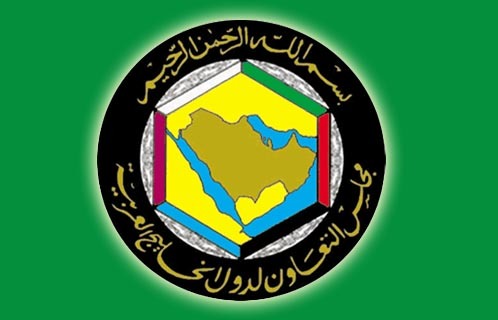 The GCC states’ level of coordination and cooperation is at a scale unprecedented since the invasion of Kuwait 20 year ago in 1991. This is both comforting as well as alarming. It is comforting because it confirms that the council still functions, but alarming because it only does at self-preservation mode. Between 1991 and 2011, we saw several bilateral disputes of varied severity, economic cooperation stalled and equal rights for GCC citizens across the region delayed. WikiLeaks showed that most GCC states had common ambitions and concerns which they couldn’t share, let alone address together, but were happy to share with American diplomats. The GCC, often criticised for failing to socially and economically integrate, must cease to be a reactive collective but an active player with long-term strategic imperatives instead. 1. Economic policy: an integrated and sustainable economic development plan that would balance the immediate social requirements of disenfranchised citizens with long-term priorities of stimulating a globally competitive private sector, a creative entrepreneurial and smaller more dynamic government. 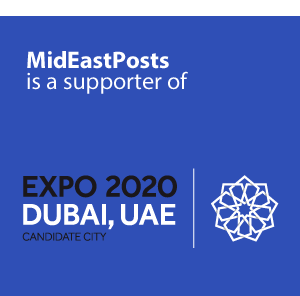 This would herald an era where governments regulate traditional sectors such as real estate development, as opposed to drive their growth, and incubate further global players like SABIC, Emirates and ALBA. This would avert the Gulf from an ever-expanding welfare state bubble that isn’t sustainable. A) Policies towards the main geopolitical and economic and socio-cultural global trends. B) A GCC-wide diplomatic relationship with BRIC [Brazil-Russia-India-China]. C) A realistic Iranian carrot-and-stick containment policy that would combine weakening Iranian influence in the region e.g. a careful, subtle and patient Syrian courtship and engaging Iran as a regional player that mustn’t exert itself through cold war tactics. The Turkish/Iranian/Syrian/Iraqi Shamgen pact complicates this. D) An evolved relationship that explores benefits beyond the “oil for protection” and passivity on Israeli-Palestinian issue in return for condemnation of Iranian activities. The new American-Gulf relationship must find new imperatives to sustain itself into a new form. willing governments can’t regulate themselves effectively. The question each GCC state must ask itself is this: without deep structural strategic reforms will the council’s self-preservation characteristic prevail next time socio-economic realities turn disenfranchised citizens into rioting protesters? In an effort to boost its cultural integration, the GCC funded a successful Khaliji-Arabic version of Sesame Street titled “Open Sesame” in the 1980s. We may have resurrected Alaadin to say “open sesame” on a cave of treasures and staved off our plight this time. But there will come a time when even Alaadin’s cave won’t be able to sustain us all … So, a little less impromptu “open sesame” and a little more realpolitik cooperation and strategic planning please. 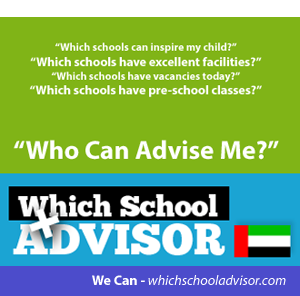 Emirati commentator that publishes regularly on regional and various affairs of interest. He is primarily interested in analysing and contributing to the improvement of the state of civic development in the Gulf. He has worked in the financial and public service sectors. Subsidise and support entrepreneurs – from all nationalities. That is the way to create jobs. The small business owners are the life blood of a country, and they should be nurtured, encourages, promoted and helped – not put through the hoops. Build the culture of entrepreneurship and we will be half way towards full employment, and the needs of a welfare state will disappear.